La Roche Posay Effaclar Duo(+) Anti-Imperfections Care 40 ml order online. 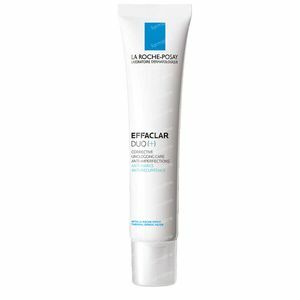 FREE La Roche Posay Effaclar Purifying Cleansing Gel 50 ml. Max 1 Per Order, Until the end of stock. 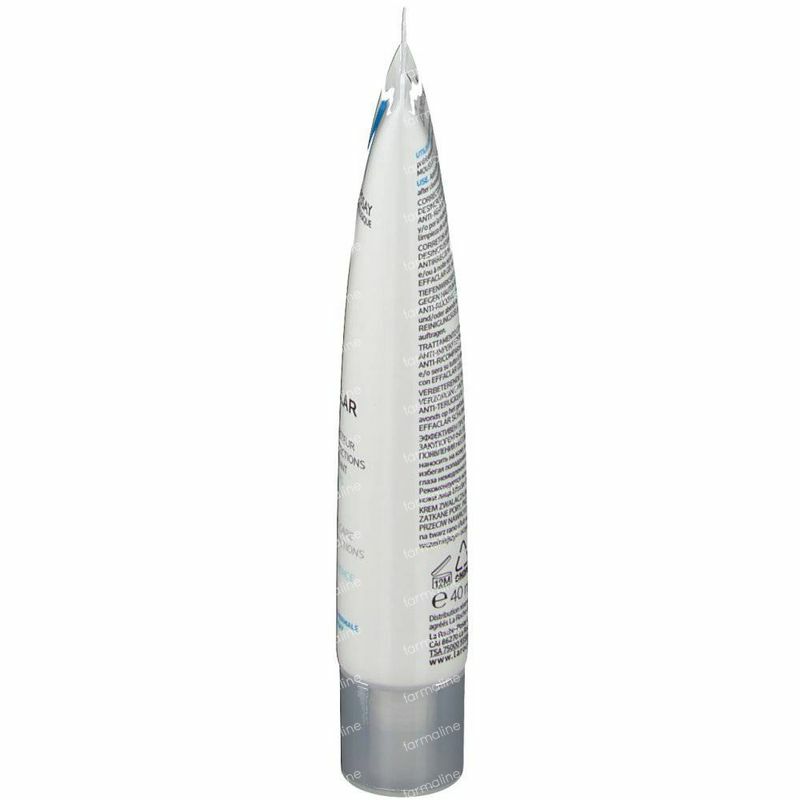 Specifically formulated for oily, blemish-prone skin in adults and teenagers. 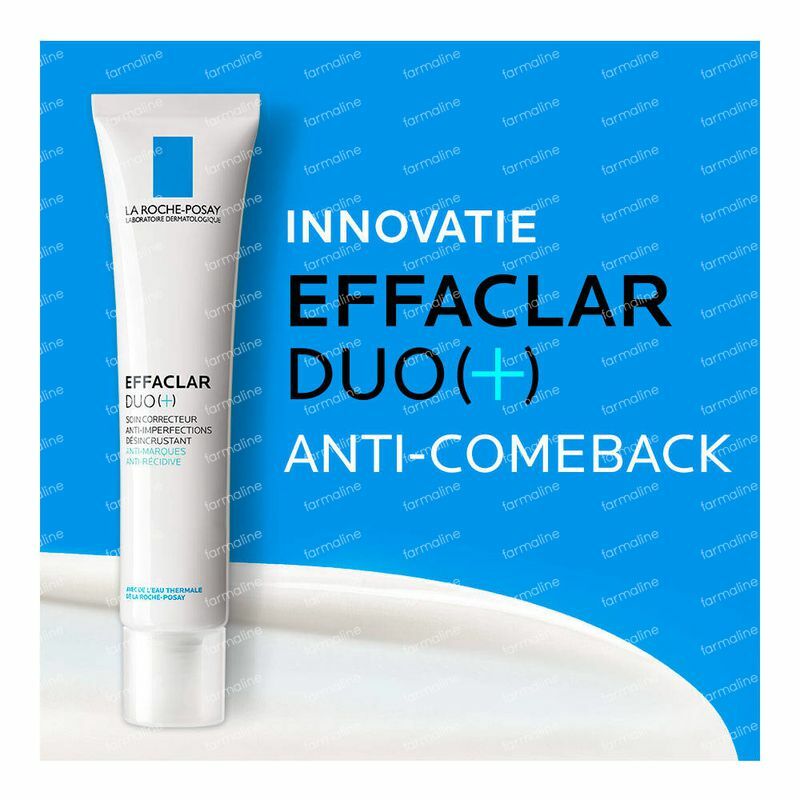 A dual action daily gel moisturiser that reduces the appearance of blemishes and blackheads, controls shine and helps protect the skin from the causes of red and brown coloured marks that are often left by spots. Hydrates skin for 24 hours. 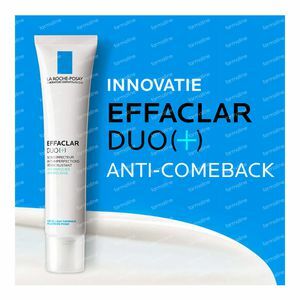 This cosmetic moisturiser is also suitable for acne-prone skin. Niacinamide helps to visibly reduce the appearance of spots. Lipo Hydroxy Acid & Salicylic Acid work to unclog blocked pores. Zinc PCA controls sebum to mattify skin and control shine. Procerad helps to reduce the appearance of coloured marks. Glycerin keeps skin hydrated throughout the day. This dual action daily moisturiser to calm, soothe and help correct the appearance of blemishes and helps to unclog and tighten pores. Skin texture looks refined and it controls the appearance of shine. Provides 24 hour skin hydration. 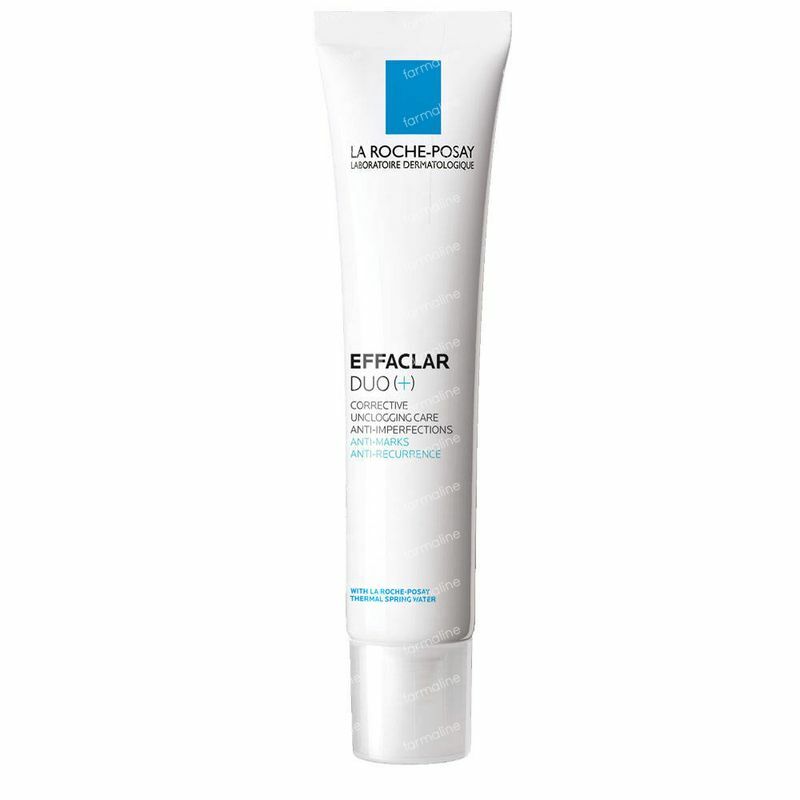 Apply to the whole face and neck morning and evening. Avoid eye contour. AQUA / WATER - GLYCERIN - DIMETHICONE - ISOCETYL STEARATE - NIACINAMIDE - ISOPROPYL LAUROYL SARCOSINATE - SILICA - AMMONIUM POLYACRYLOYLDIMETHYL TAURATE - METHYL METHACRYLATE CROSSPOLYMER - POTASSIUM CETYL PHOSPHATE - SORBITAN OLEATE - ZINC PCA - GLYCERYL STEARATE SE - ISOHEXADECANE - SODIUM HYDROXIDE - MYRISTYL MYRISTATE - 2-OLEAMIDO-1,3-OCTADECANEDIOL - ALUMINUM STARCH OCTENYLSUCCINATE - MANNOSE - POLOXAMER 338 - DISODIUM EDTA - CAPRYLOYL SALICYLIC ACID - CAPRYLYL GLYCOL - VITREOSCILLA FERMENT - XANTHAN GUM - POLYSORBATE 80 - ACRYLAMIDE/SODIUM ACRYLOYLDIMETHYLTAURATE COPOLYMER - SALICYLIC ACID - PIROCTONE OLAMINE - PARFUM / FRAGRANCE. 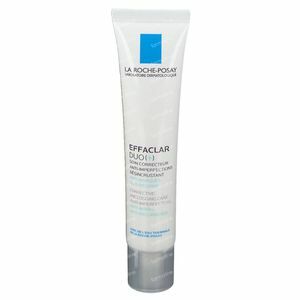 La Roche Posay Effaclar A.I.